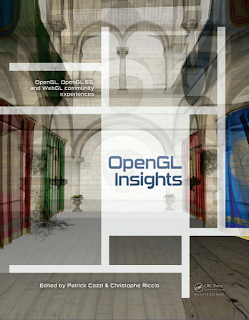 OpenGL Insights book web page has gone live and is available for preorders. 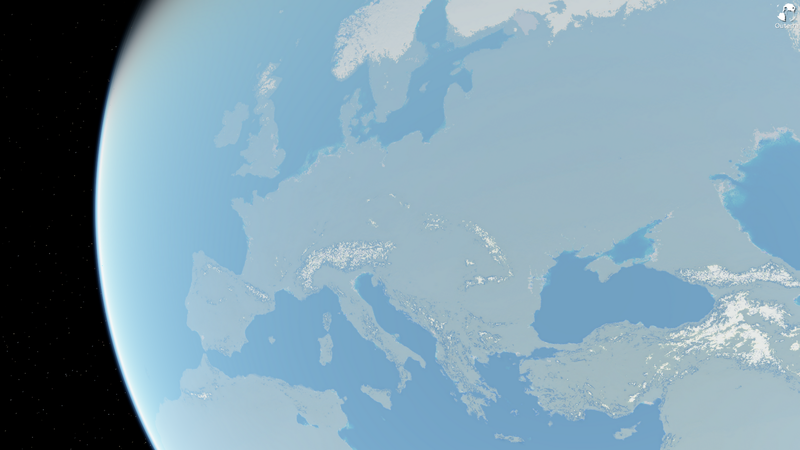 We have contributed two chapters to it, Laco "Angrypig" Hrabcak co-wrote the Asynchronous Buffer Transfers chapter (together with Arnaud Masserann), and I wrote In-Game Video Capture with Real-Time Texture Compression chapter there. Laco's chapter has been also made available online as one of the sample chapters. 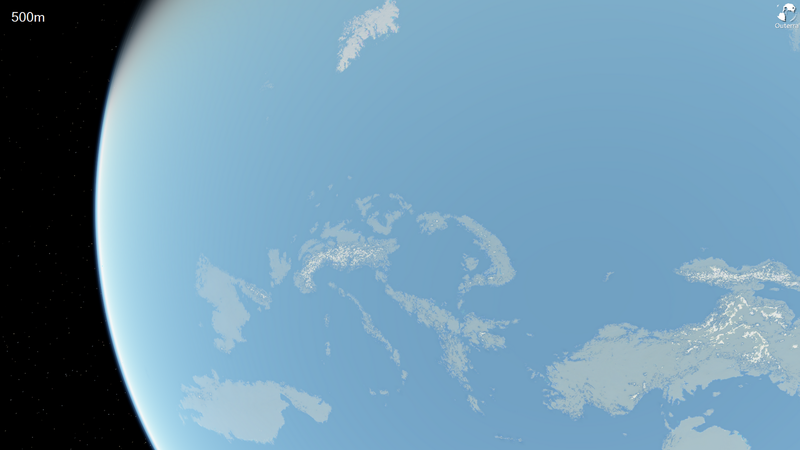 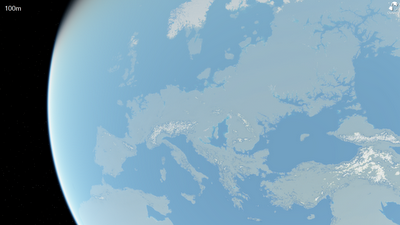 As one of the steps necessary to support lakes, dikes and lands below the sea level in Outerra, I've made the sea level parametrized. For now it can be set globally to values above or below the mean sea level. 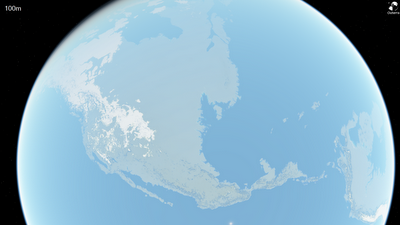 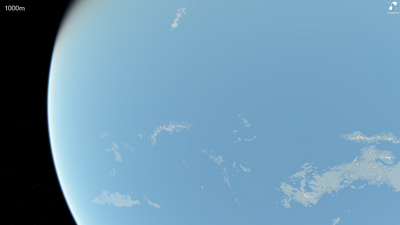 Here are some screens of North America for sea levels of 0, 100, 200, 500 and 1000 meters. 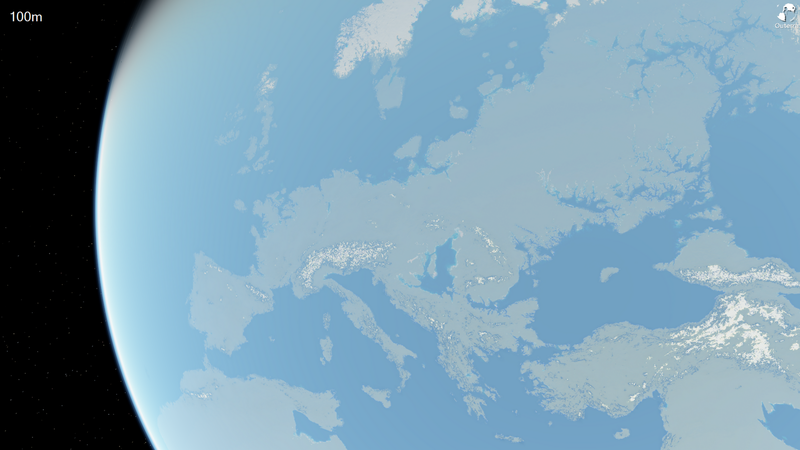 The same for Europe with sea levels of 0, 100, 200, 500 and 1000 meters. With 500 and 1000m rise the world changes beyond recognition. While the rise of sea level by 1000m is completely out of proportion and would require some serious biblical sinning or Earth gradually absorbing a body of water with the size of Sedna, it could still serve as a background for a science-fiction based game. 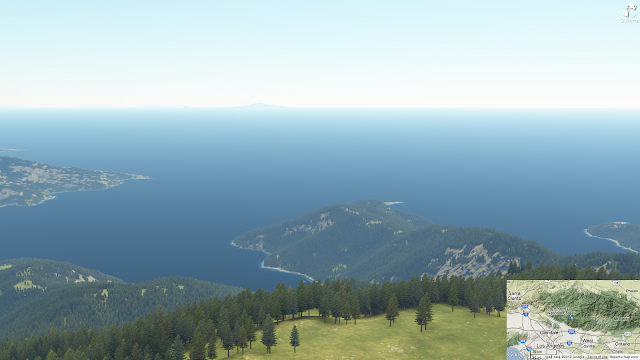 Lastly, a view from the hills around the Los Angeles sea.